Mack Trucking Dedicated uses asset-based capacity to assume all fleet responsibilities, optimizing efficiency, mitigating risks, and controlling costs. 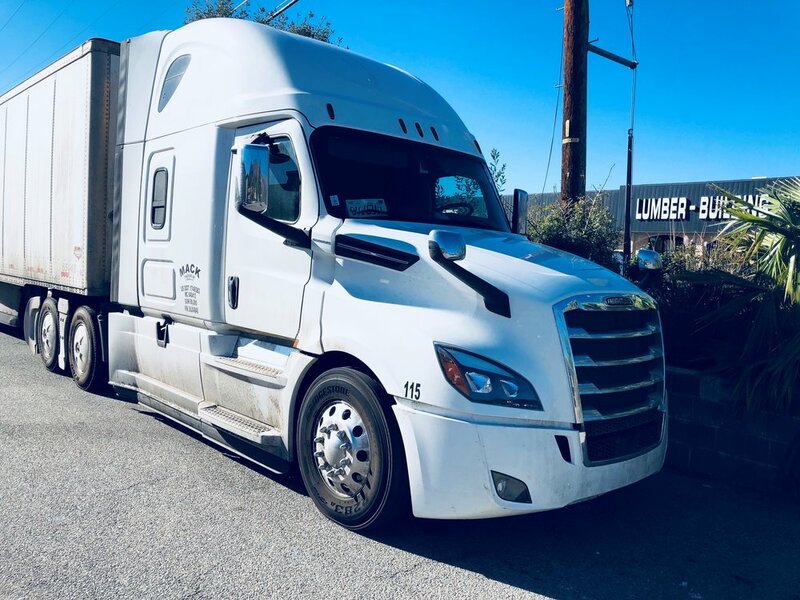 Join The Mack Trucking Inc.
Mack Trucking Dedicated uses asset-based capacity to assume all fleet responsibilities, optimizing efficiency, mitigating risks, and controlling costs. Fleet solutions vary by customer, Mack Trucking has experts on staff to help customers choose the right option for their operations. We analyze your network to provide a customized fleet strategy for your unique business environment. With Mack Dedicated fleet, you have the comfort of knowing all aspects of your transportation needs are being managed so you can concentrate on essential business matters.